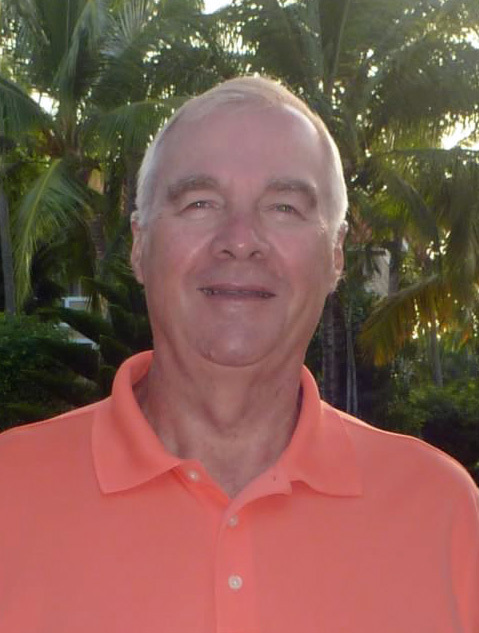 Michael Ahlf, 72, of Dix, Illinois passed away at 8:05 P.M. April 14, 2019 at his residence in Dix, Illinois. He was born July 28, 1946 in Centralia, Illinois to Julius Laverne Ahlf and Betty Jane (Dukes) Ahlf. He married Suzanne Dudley on August 5, 1967. They were blessed with 51 years of marriage. In addition to his wife, Suzanne (Dudley) Ahlf, Michael is survived by his three children, Mark Ahlf and wife, Kimberly of O’Fallon, Illinois, Jamie Ahlf of Mount Vernon, Illinois, Kelly Ahlf and Kevin Tiggard of O’Fallon, Illinois; four grandchildren, Derek Ahlf, Madeline Ahlf, Katherine Ahlf, and Ashlyn Rama; niece, Julia Walker; and mother-in-law, Barbara Dudley of Dix, Illinois. Michael was preceded in death by his parents, Julius Laverne Ahlf and Betty Jane (Dukes) Ahlf ; sister, Janice Ahlf; and father-in-law, John Dudley. Michael proudly served in the Illinois National Guard. He retired as a manager at Bears Distribution in Centralia, IL and later drove a school bus for Rome Grade School in Dix, IL. Michael was a member of Saint Mary Immaculate Conception Catholic Church in Mount Vernon, IL. He will be missed by all who knew him. A Visitation will be held from 5:00 P.M. to 8:00 P.M. Monday, April 22, 2019 at Hughey Funeral Home in Mount Vernon, Illinois. A Funeral Service will be held at 10:00 A.M. Tuesday, April 23, 2019 at Hughey Funeral Home in Mount Vernon, Illinois with Reverend Merle Fullerton officiating. Interment will follow at Mount Calvary Cemetery in Shiloh, Illinois. Memorials may be made to the American Cancer Society. There's still time to send flowers to the Visitation at the Hughey Funeral Home from 5:00 PM to 8:00 PM on April 22, 2019.